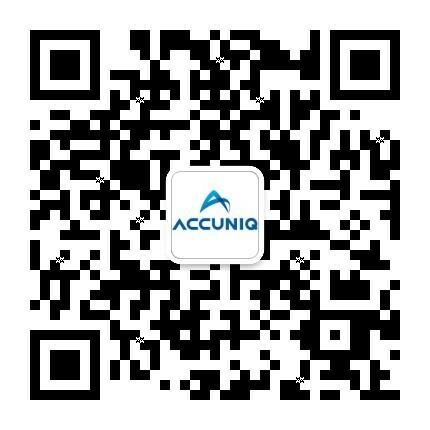 ACCUNIQ provides accurate measurement that leads to better diagnosis and treatment through advanced technology and precision engineering. improve the balance of a healthy body. support body and mind ensuring our customers have a healthy lifestyle.